When it comes to purchasing or selling property, the process is a little more complicated than simply exchanging ownership. The entire process can prove overwhelming for many people who quickly get bogged down in red tape bureaucracy that they simply don’t have a prayer of understanding. 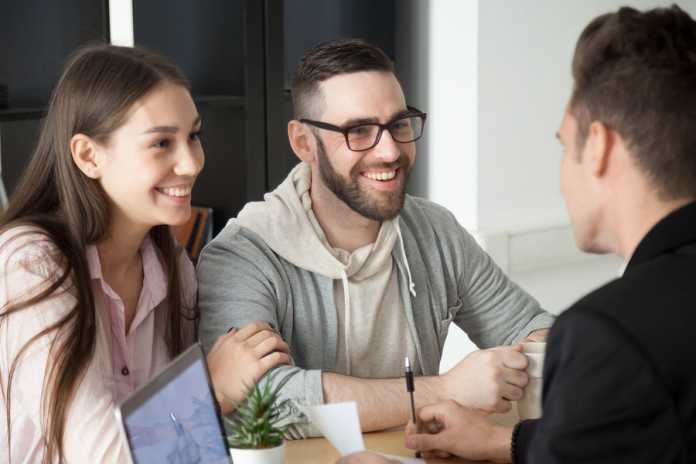 Because of this, most people choose to engage the services of a professional conveyancer like Jack Chanthivong from Gryphon Lawyers to help them navigate the legal complexities and arrive at an agreeable outcome. Let’s look at how a conveyancer can assist you when buying or selling property. While hiring a conveyancer will have an initial cost, the benefits of doing so are well worth it. Normally the cost of the conveyancer will be recouped in the form of savings they were able to generate for you and because of the fact you avoided costly mistakes you would have made without their counsel. Your conveyancer will help you to avoid any expensive complications or delays in your property transaction and this in turn enables even more savings down the line. For example, while they are reviewing your contract they may notice that there is a report saying that the property requires significant repair work and can counsel you not to purchase it. Property transactions can take a long time to process with you needing to visit real estate agents, mortgage brokers, government agents and more before anything can be signed. You also need to study and understand the legal documentation involved with the transaction so that you don’t accidentally break the law or make a major mistake. Hiring a professional conveyancer will save many hours you would have otherwise spent digging through paperwork that you don’t understand. They can take care of absolutely all the red tape for you, allowing you to focus on parts of the transaction you do understand. A reputable conveyancer will always keep your best interests at the top of their priorities list, so you can enjoy peace of mind the entire time you are working with them. You won’t have to worry about filling out and lodging complicated documents any more since your reliable lawyer will do it all for you! They will also be able to catch out and inform you of any issues with your contract or any other element of the transaction. Having a conveyancer on your side to supervise your property transaction is a prudent decision that has the potential to save you a great deal of time, money and stress.